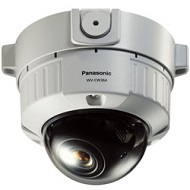 The Panasonic digital evidence portfolio manages from a single platform to increase officer safety while decreasing liability and litigation. 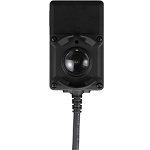 The Toughbook® Arbitrator 360°™ and Panasonic Wearable Cameras operate in near complete darkness and provide law enforcement agencies with a reliable, trustworthy system to capture, manage and process evidence while saving hundreds of man-hours in the process of installing and setting up structured cabling in the Woodlands..
Toughbook 360 Mobile Evidence Capture System Includes: Vehicle Rugged Solid State VPU, 32-128GB Expandable Storage Media, Evidence Class camera, Wireless Microphone, Covert Microphone, installation hardware. 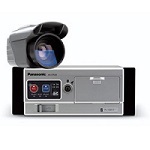 System also includes Panasonic Evidence Management Software, featuring streaming video. 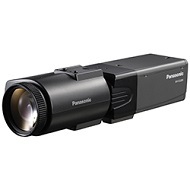 The Panasonic Wearable Camera is a rugged, tamper-proof 1.3MP camera designed to complement your mobile digital video system. 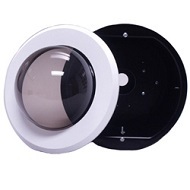 Engineered to excel in demanding environments, the camera provides 32 hours of video evidence and features an industry leading 180 degrees horizontal field of view. 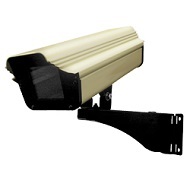 Our security cameras and access control offers image stabilization and flexibility in mounting options, helping you capture critical evidence anytime, anywhere. 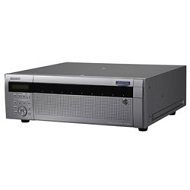 Available with a short or long cable. 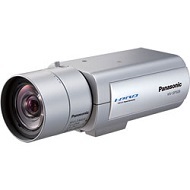 Panasonic transforms system functionality and efficiency with i-PRO cameras that integrate easily into new and existing installations. 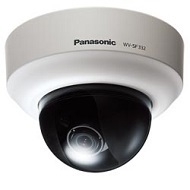 Our megapixel, dome, vandal-resistant and other cameras bring you reliability at an affordable price. 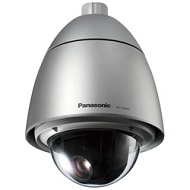 Panasonic delivers the best in analog cameras to support and improve legacy video surveillance systems. 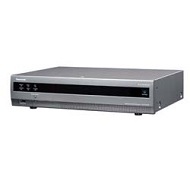 New technologies and products offer advanced functionality and superior system performance. 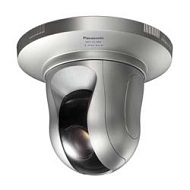 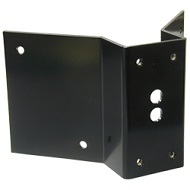 Analog product line-up includes, fixed box, fixed dome, PTZ and vandal-resistant models. 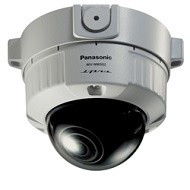 Our recording solutions match the quality of our image capture to help build your end-to-end surveillance system. 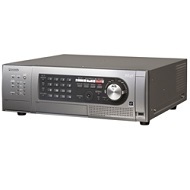 With DVRs and NVRs that set new benchmarks in performance and functionality, these unprecedented highly reliable recorders provide scalability to meet customer needs. 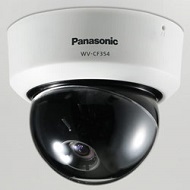 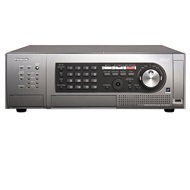 Panasonic delivers the accessories to make any size system complete. 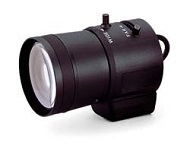 Our comprehensive line of lenses, housings and mounting brackets assure your cameras will be in the places you want them with the field of view you need.